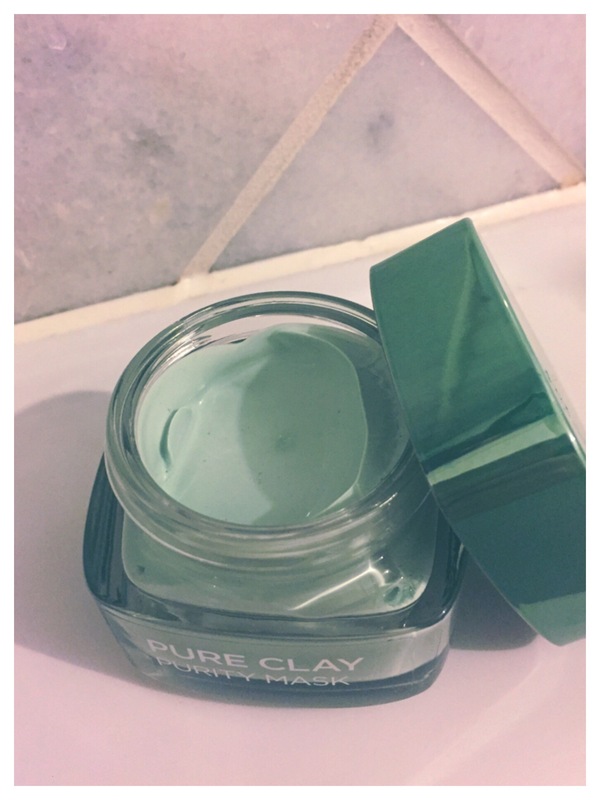 I have tried lots of different purify face masks and nothing has seemed to work. 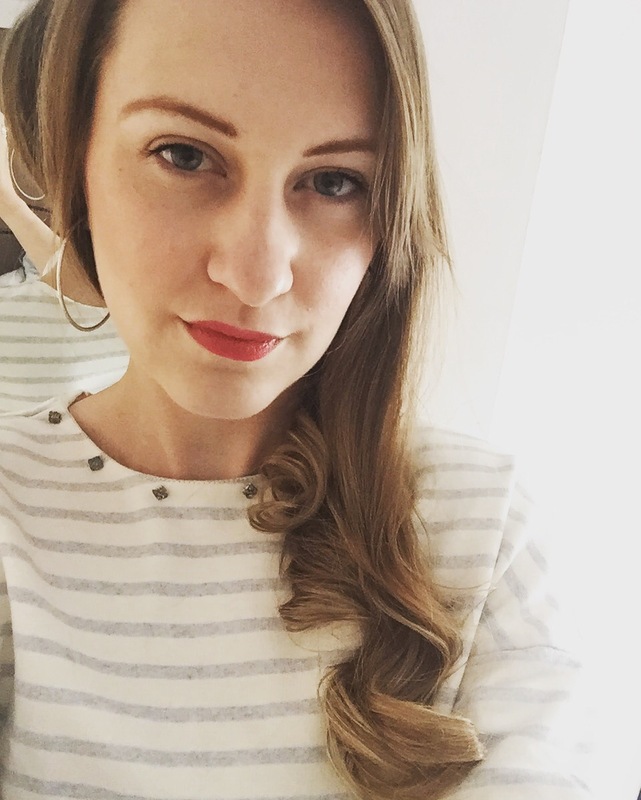 Spending a fortune on expensive ones and saving on cheap ones from Boots, I decided to try the new ones on offer from L’Oreal. They are offering 3 masks depending on your skin problems. 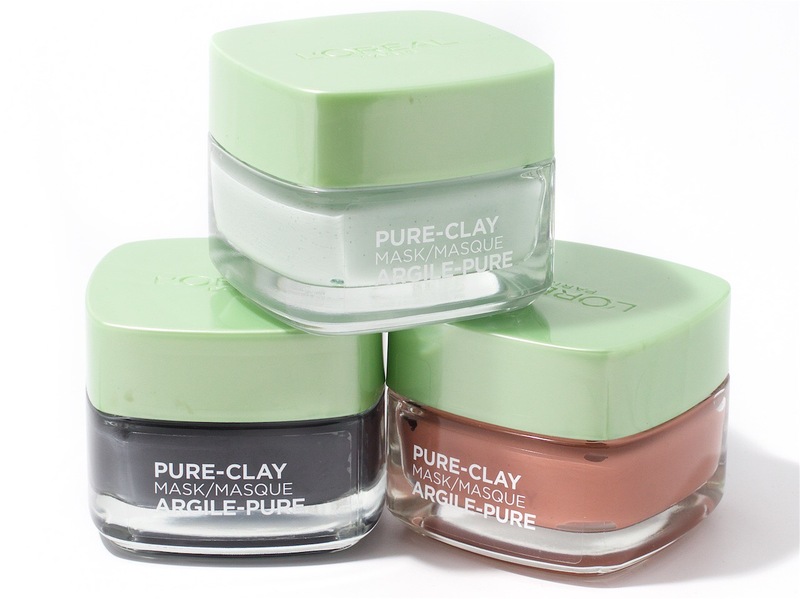 All containing Pure Clay. Their first face masks to reveal beautiful skin. So what’s your skin concerns? In need of a Detox Mask? This is cultivated with black charcoal, which acts like a magnet to draw out impurities. A current favourite in the beauty world, we have charcoal for whitening teeth and anti-aging benefits. I have read but not fully that it helps as a hangover cure. 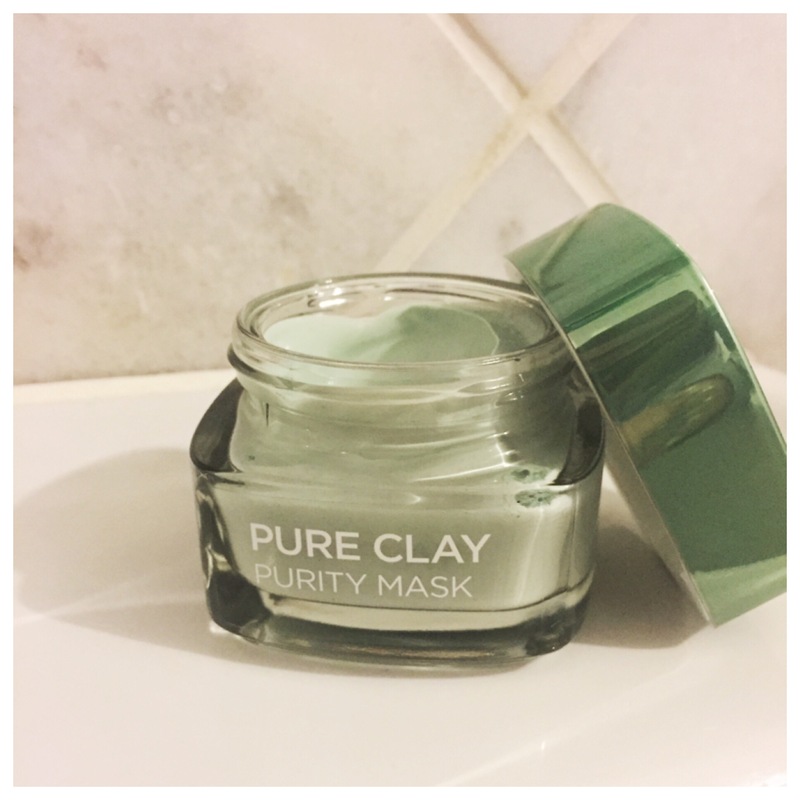 With the changing weather, this sounds like the perfect mask to detoxify the skin’s surface and works deep into the pores, leaving the skin looking clean. The second mask on offer is the Glow Mask for full skin with Red Algae extract, known for its brightening properties to enhance your skin. L’Oreal says that is the apricot seeds are finely milled to help gently exfoliate dull, uneven skin to reveal a natural glow. Sounds perfect after that heavy night out. Red Algae is full of vitamins and minerals perfect for repairing skin. 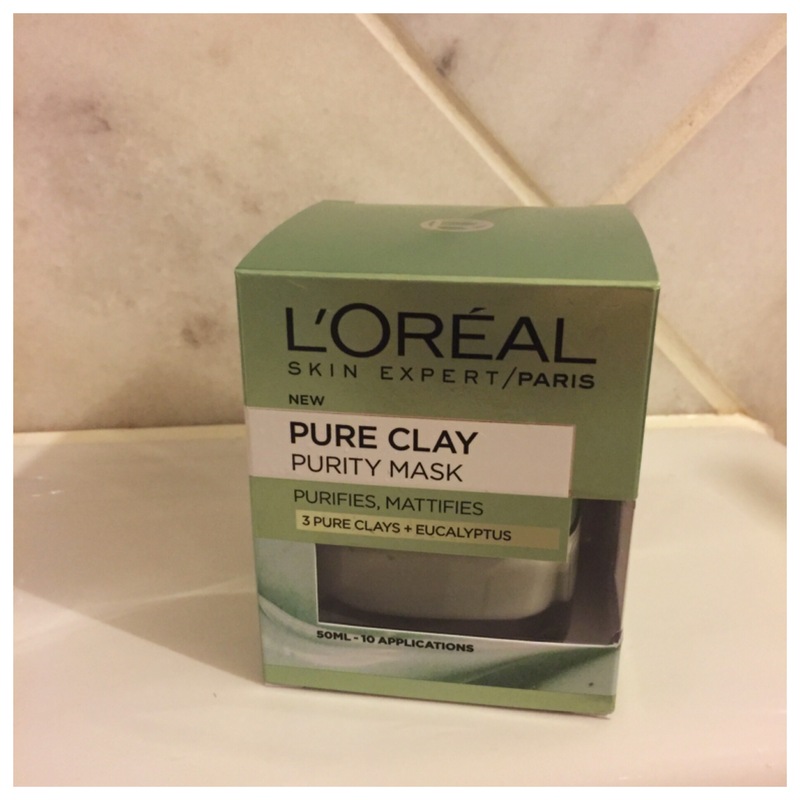 However, the one I have tried is the Purity Mask. To improve skin with Eucalyptus extract, known for its purifying and anti-inflammatory properties. I love the smell of Eucalyptus too, it feels cleansing. I’m yet to try hanging some in my showers. I have combination skin and face problems weekly. If it is not spotty, it is greasy and if that’s not bad I have periods of flaky dry patches! It’s a nightmare to control anyone with this skin type will agree. 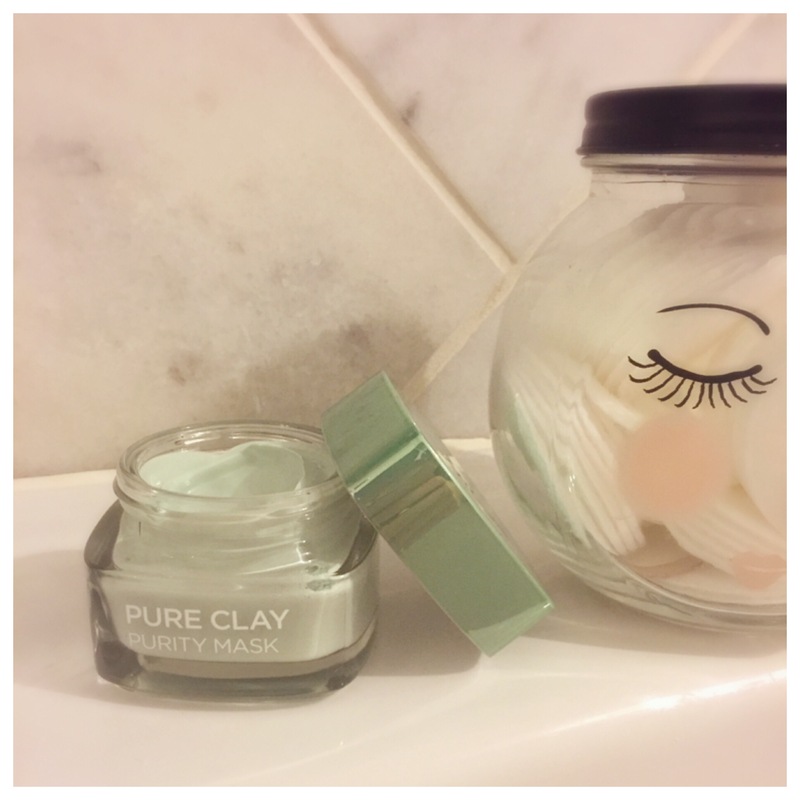 This has a creamy texture that worked deep into my pores, leaving skin purified and matte-looking, without drying it out. My skin looked so clear, straight after. It cleared away my blackheads. I felt refreshed and revitalised, exactly what it said on the packet! After cleansing my face with my normal face wash, I applied a thin layer and left for 10 minutes. Perfect whilst relaxing in a warm bubble bath. I have found in the past that masks can’t cope with the warmth of a bath and melts away. This one stayed on and dry perfectly without giving that tight, crackling feeling. I removed the mask with a warm flannel and revealed my new skin. For £5 from most Boots stores, I’m looking forward to trying the other two masks. I highly recommend these masks for the value of money. Thank you for the review. I bought it and will start trying it today. PS. where did you get your cute eyes jar that holds your puffs? Did you make it? So cute! I WANT ONE! Hi Krist, thank you for your message. How did you find the mask?? It’s so cute isn’t it, I purchased it from a shop called Vinegar Hill.